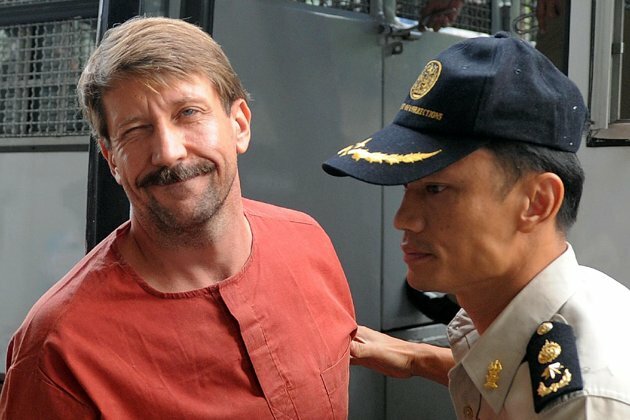 Ok so Buffalo Bob doesn’t look as much like Viktor Bout as I first thought. I don’t really care what he looks like. He invented the mangina so he can actually sell weapons to anyone he wants and no one would care. This entry was posted in Character Actor, Movie Steesh, TV Steesh and tagged Actor, Humor, Mangina, Movies, mustache, Silence of the Lambs, Ted Levine, TV on April 5, 2012 by Los Bulls.